Virtual reality isn’t just for games anymore. Klip Collective is using their artistic and technical prowess to forge a new path in the virtual reality world—a practical application for employee training and development. 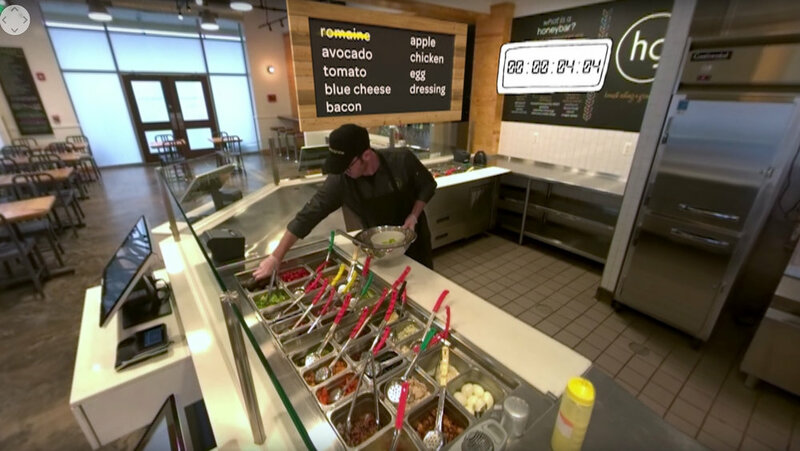 In a unique partnership with the quickly ­growing restaurant chain Honeygrow, Klip has developed an interactive virtual reality program using brand new technology that will help educate, train and prepare new employees at Honeygrow locations across the country. 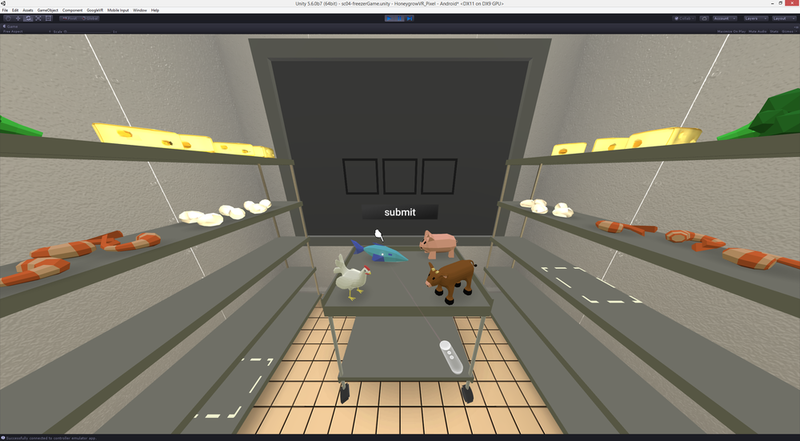 Featuring an overview of company culture and employee training, this interactive VR experience consists of live action with integrated 2D & 3D animations as well as an interactive game. 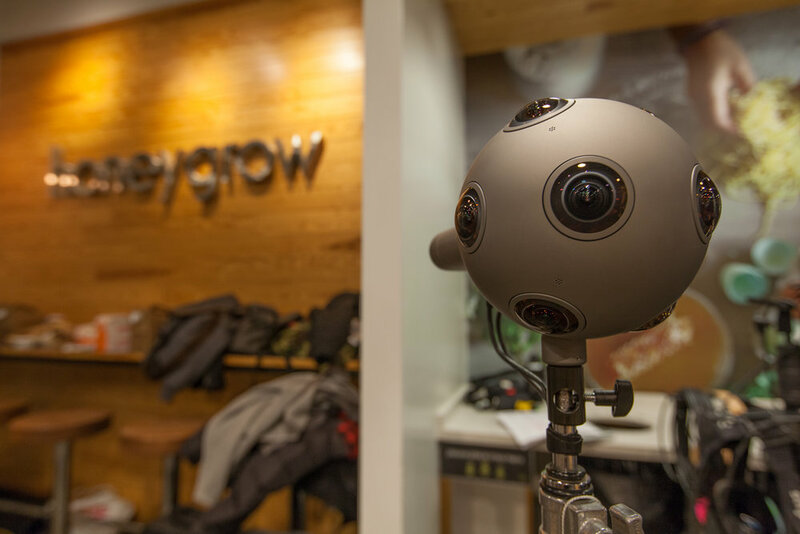 For the live action VR production we chose to use our Nokia Ozo. 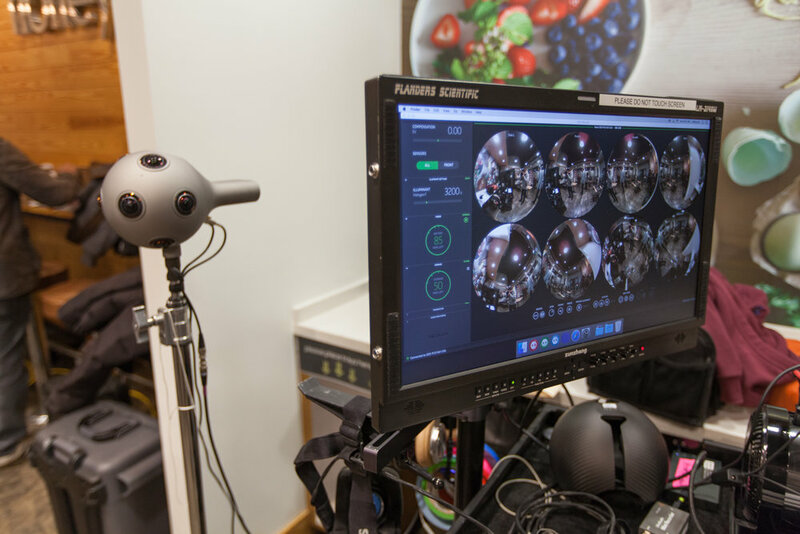 The Ozo system allows for a realtime preview to an Oculus headset. This let the director, DP, and clients preview shots before rolling on each scene. Having this option really helped everyone's comfort level on set and made for an extremely efficient shoot day. We started off post-production by creating rough stitched VR dailies of all the shot footage. Adobe Premiere allowed us to edit and preview in VR. Once timing and graphics were established and we had picture lock, we moved into stereoscopic animation, compositing, roto, and Unity app development. 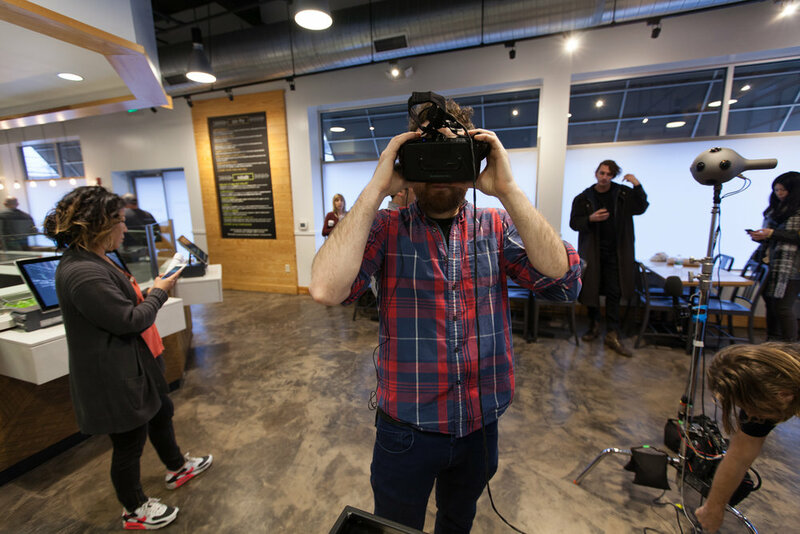 As client changes and feedback were taking place with graphics, the development of the honeygrow VR training app was occurring in tandem. The app was made in Unity, and developed at first for the Oculus GearVR platform. Later on in the development stages, we switched to the Google Daydream platform to allow the user to have a remote control to drive interaction. Being able to use the Google Daydream controller to drive user interaction was a break through for us. We found that people were easily able to navigate through the experience more naturally with the point-and-click interaction of the Daydream controller. This controller made for a more direct connection to the app versus the soft-tap touchpad of the Oculus GearVR. We also used the additional buttons on the Daydream controller to add more input functionality to the experience. One the originally unused buttons was programmed to access a secret menu for internal demo purposes. The experience took advantage of a spatial audio mix to guide the user through the application. We used quad spatial audio mixes to create subtle suggestions for where the user should be looking in each scene. In addition, interactive sound fx let the user know what items in each scene where active. Our final deliverable was an Android application. We loaded a fleet of Google Pixels with the "honeygrow vr" training app. These phones were sent to each of honeygrow's existing stores for new hire training. The app was readily available from either the android homescreen, or the Daydream platform homepage.